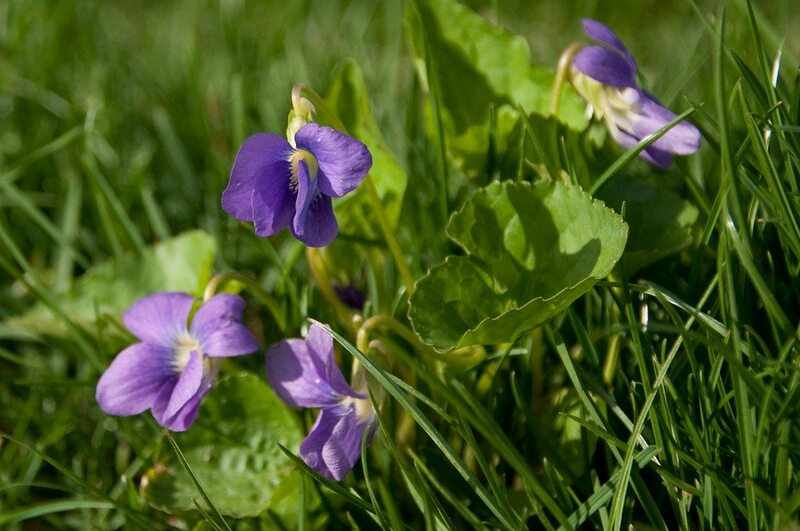 These violets have covered my yard; too numerous to dig up. How can I rid myself of them? Follow the instructions given for violet control. Then improve your lawn care with appropriate fertilizer and watering and mow at 3-4" in height during summer. A lush lawn resists weed invasion imperfectly but it helps.